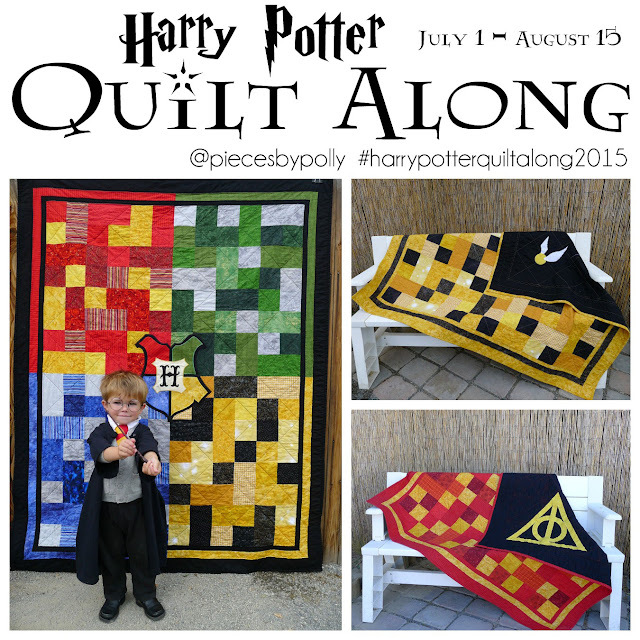 Pieces by Polly: Grand Opening of Pieces by Polly Quilts! Get 15% off! 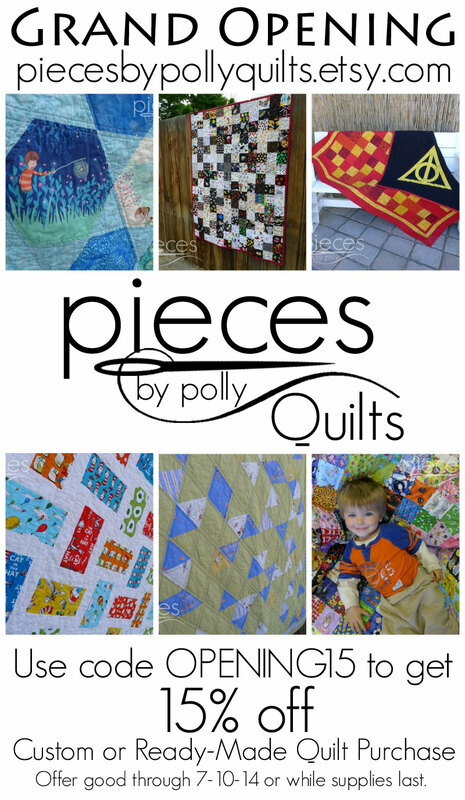 Grand Opening of Pieces by Polly Quilts! Get 15% off! I've got a big announcement! I've opened a new Etsy Shop, just for my quilts. When I opened my Pieces by Polly shop last year, I indented on selling an odd assortment of whatever I felt like making. 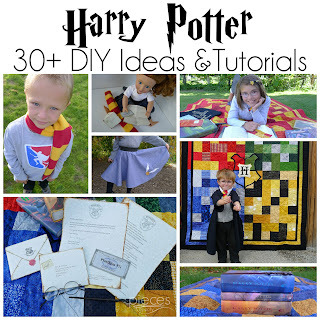 During this last year, that shop has been nearly completely taken over by Harry Potter Inspired fan items, and I haven't been able to give my quilts the attention and marketing they've deserved since prices and target market are so different. So I've opened Pieces by Polly Quilts. It's actually been open for a few weeks and already really pleased with the momentum it's building, especially now that I'm offering more custom-made-to-order quilt options. In fact, I'll be raising my prices on custom quilts soon so I can keep up with demand, and will only be offering custom quilts for a month or two before I have to scale back as sales pick up in my Harry Potter themed shop with Halloween and Christmas orders. 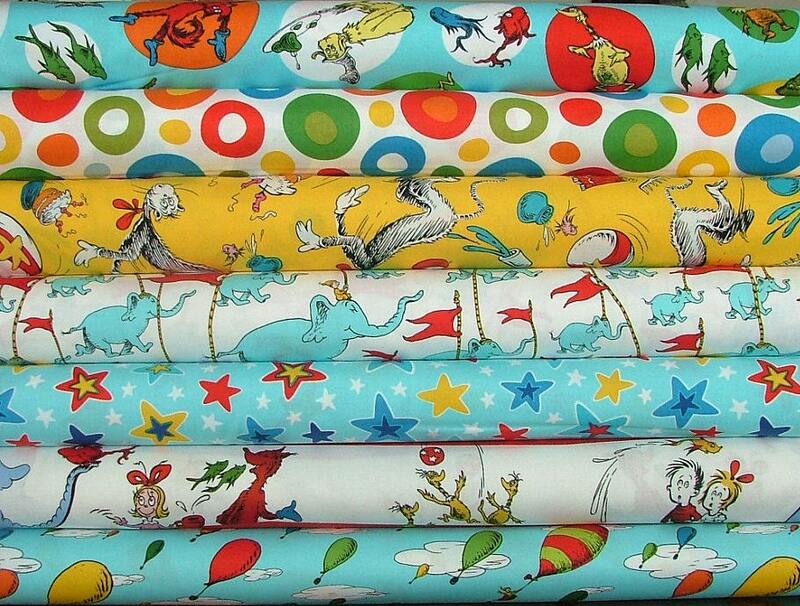 If you want to stay up on sales in both of my shops, be sure to "like" my Pieces by Polly Facebook page. You also want to follow @piecesbypolly on Instagram for quilt shop and blog updates and just what I'm up to on a day-to-day basis. If you're interested in Harry Potter Inspired items follow @PotterbyPolly on Instagram for info on sales and promotions. Before I scale back though and raise my prices though...I wanted have a bit of a Grand Opening Celebration! Between now and July 10th, 2014 (or while supplies last), you can use code OPENING15 to get 15% off your purchase of Ready-to-Ship and Made-to-Order quilts. There's lots to choose from. Here's a sampling of some of them. Click through to see even more. In general, you'll notice that custom quilts are more expensive than ready-to-ship quilts. Quilt prices also vary by the complexity of the pattern. 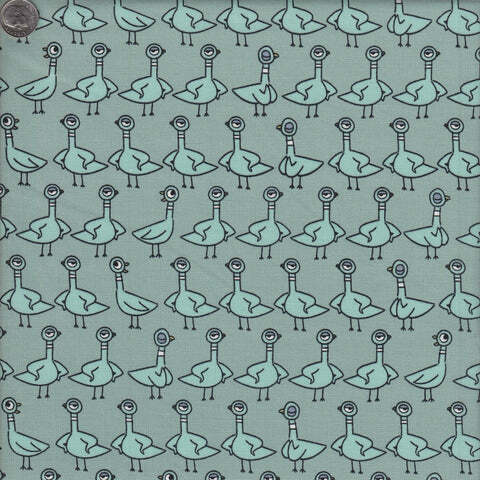 What kinds of quilts would you like to see more of?